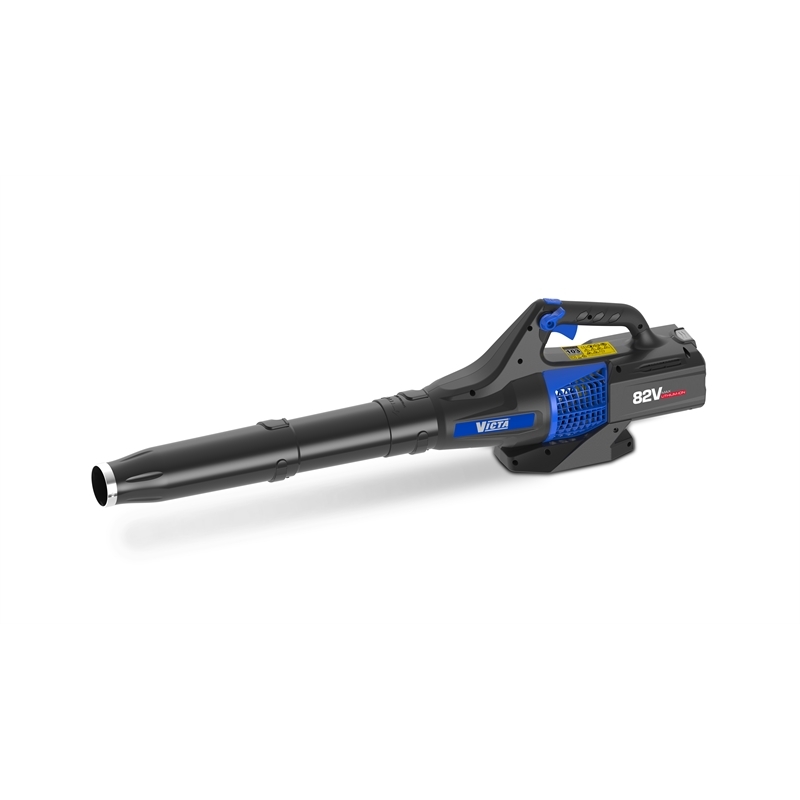 Offering a new level of Lithium-Ion performance the new Victa 82V Blower Kit is designed to clear high volumes of leaves and debris effortlessly, eliminating the need to go over the same area time and time again. The lightweight and streamlined design significantly reduces fatigue often associated with heavier blowers. 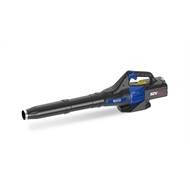 Powered by the new Briggs & Stratton 82V Lithium Battery and coupled with a powerful 600 watt motor, the Blower is suitable for all leaf and debris clearing tasks. 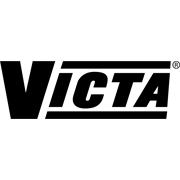 Backed by a 5 year replacement warranty, you can have confidence that the Victa 82V Blower Kit won’t let you down!